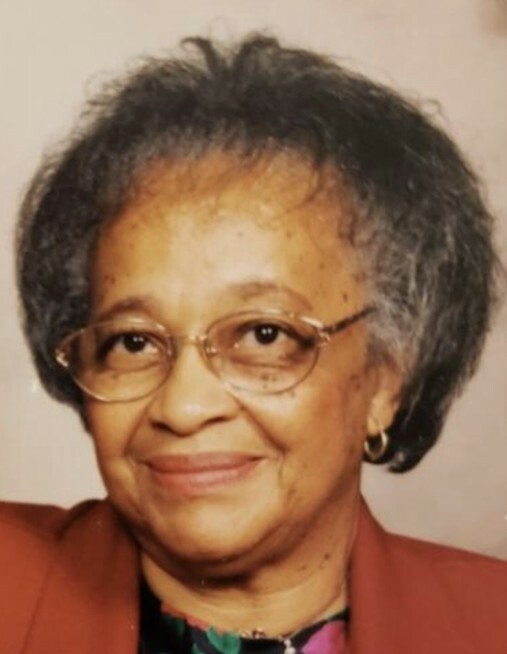 Essie M. Saulter, 86, departed this earthly life on January 31, 2019 at Rosewood Care Center in Rockford, IL. She was born on February 28, 1932, the daughter of Willie and Sallie Bailey. Essie attended and graduated from Holmes County High School in Durant, Mississippi, where she loved and excelled in playing basketball. She studied and later became a Certified Nursing Assistant. Essie was joined in holy matrimony in 1954 to Lee Roy Saulter, Sr; to this union 5 children were born. She was employed by Weise’s, Fairhaven Christian Retirement Center, P.A. Peterson Center for Health and St. Anne’s Center.Essie accepted Christ at an early age and was a longtime member of Bethel Missionary Baptist Church, and serving diligently on Bethel's Health Unit until her illness. Two of the happiest moments of her life were her trip to New York, where she visited the ABC Studio, the set of her favorite soap operas and her 85th birthday party at which she received a Proclamation from the Mayor’s office, proclaiming February 28, 2017 as Essie Saulter Day. Essie leaves to cherish her precious memories her husband, 5 children ~ Lee Andrew of Rockford, IL, Lee Roy, Jr. of Chicago, IL, Rose (Dwight) Tribble of King Salmon, Alaska, Tammie (Michael) Lampley of Lake-in-the-Hills, IL and Timothy of New York; one granddaughter ~ Shykera Lampley; one sister ~ Cora Tillmon, a very close sister-in-law ~ Elma Bailey; and other relatives and friends. She was predeceased by her parents, 4 sisters and 6 brothers. Services will be held at 11:00 a.m. Tuesday, February 12, 2019 at Bethel Missionary Baptist Church 724 Harrison Ave. Visitation will be held from 9:00 a.m. until the time of service.